Have a lot of coconut shells but do not know how to change the cheap material into more valuable commercial product? In this case, you need to think about setting up a coconut oil mill! 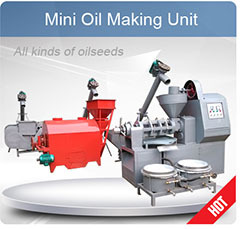 Generally speaking, just 3 steps are needed for you to start your RBD coconut oil mill that are getting abundant coconut, finding a trusted and experienced coconut oil mill supplier and selecting a good marketing channel. Coconut oil is Deodorized (RBD) oil which is refined and bleached in nature. 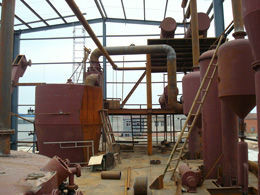 The oil is mostly used in cosmetics and in food processing. Coconut oil exists in two different types, the Virgin Coconut Oil (VCO) and Deodorized Oil (RBD).Both VCO and RBD vary in their mode of production, deodorized oil is made from dried copra while VCO is made from fresh coconut meat. 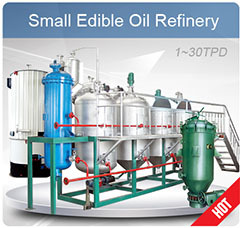 VCO and RBD oil have different processing and production methods which affect their quality, flavor and appearance. For copra is a pretty cheap bulk raw material, most of world’s coconut oil still come from this dried copra. Which Part Of The Coconut Produces Oil? Not all parts of the coconut produce oil, the secret lies in the kernel part of the coconut .The “kernel”, is the flesh of the coconut used in oil production. The crude oil is different compared to existing oils in the market like virgin or extra virgin. The three methods used to dry copra include the following: sun, smoke or kiln or sometimes using the three methods to get the dried coconut meat of copra. Solvent and increased heat are needed to extract more oil and in getting rid of impurities by filtration while bleaching agent is added for colorless, odorless and tasteless oil. 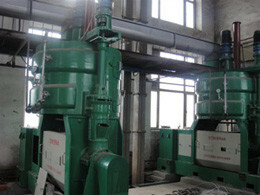 In large scale industrial coconut mill, the oil is bleached and deodorized. 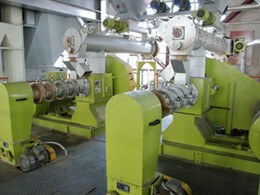 During extraction, more heat (90C/194F) is needed, the oil produced in the process is brown in color, therefore, it is bleached to make it whiter. 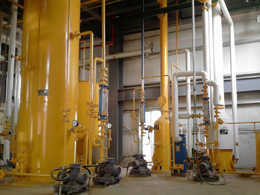 To make the oil consumable, reining part is necessary to omit free fatty acids between 3% and above using weak caustic soda, oil is passed through steam caused by the heat of about 230C/446F hence the style came to be known as poor man’s oil in ancient days. 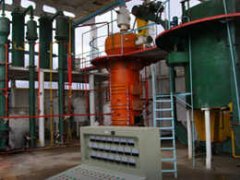 To obtain copra meal involves the extraction of oil from the coconut kernel using either solvent extraction method or the expeller machine leaving animal feed product rich in fiber. 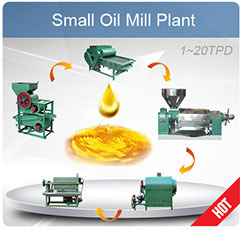 Different extraction method, the oil residues in the products varies in ranges from 1% to 22%. Copra cake and copra meal refers to mechanically extracted or solvent extracted products respectively (FAO/IAEA, 2001).in generic term, copra meal will be used in this database to designate the oil by-product because the names are often interchanged. 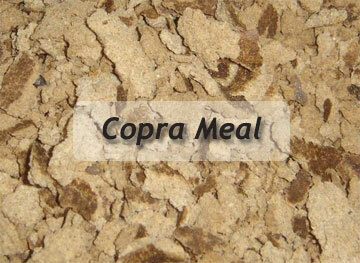 Commercially, the quality of copra meal varies in quality from one batch to another. The main factors that influence copra meal as a poultry feedstuff include the extraction processes, drying processes and the storage conditions, in addition, intrinsic nutrient content and physical properties may also be an influencing factor. Studies by different workers on the quality of copra meal have shown that in solvent extraction method of copra meal, there is a better and desired quality in terms of protein quality and in the content quality of the product compared to expeller (Thomas and Scott, 1962) copra meal. In expeller machine heat is generated which damages protein due to thermal effects thus more heat destroys the amount of protein level in the production of quality in copra meal poultry product in the market.